Euro defies critics once again. December has been positive for the single currency. December has been a positive month for the single currency following the survival of two key tests, which could easily have unsettled the single currency. Confidence in the Eurozone had at times been lacking in recent months but these two events have helped restore more confidence in the region. 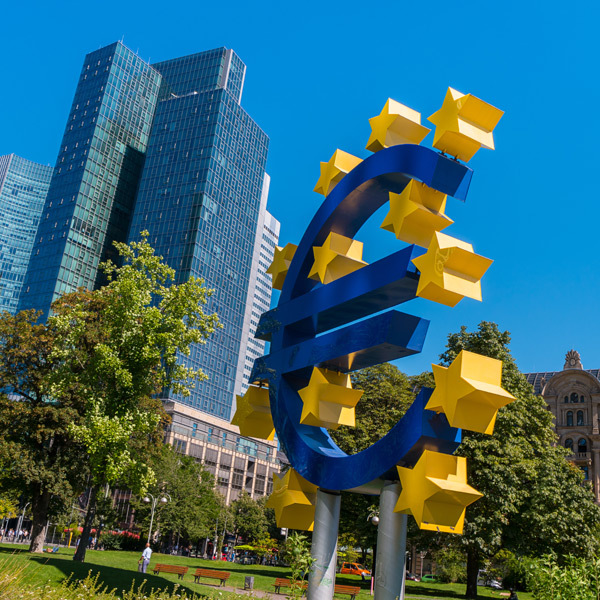 The ECB (European Central Bank) pressed ahead with their plans to withdraw the QE (Quantitative Easing) plan, and indicated that they will be looking to raise interest rates in the future. The other point was Italy reached agreement with the EU over the budget standoff which had threated to trigger a fresh Eurozone debt crisis. 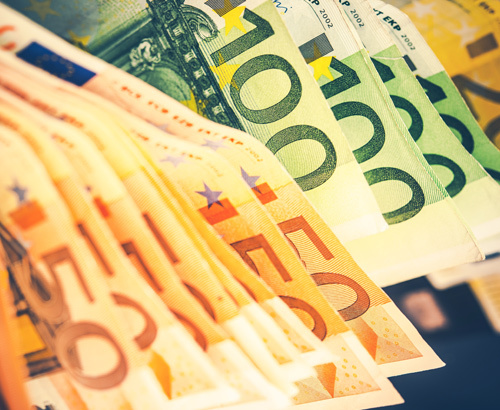 The Euro could fare well in 2019 without these major issues weighing on sentiment, like they have at various times in 2018. However, they could very easily rear their head again and cause uncertainty as investors needs to see clear evidence Italy is performing well, and the ECB hasn’t made a policy mistake. Whilst the year ahead looks likely to contain mixed fortunes for the Euro, I do not think 2019 will pass so smoothly. Events in France are a key example of the possible challenges that lie ahead and looking closely at the measures on Italy shows the agreement was only reached because the controversial measures in the budget were postponed. Their coming into force next year could easily see the Euro weaker as concerns mount over Italian debt. 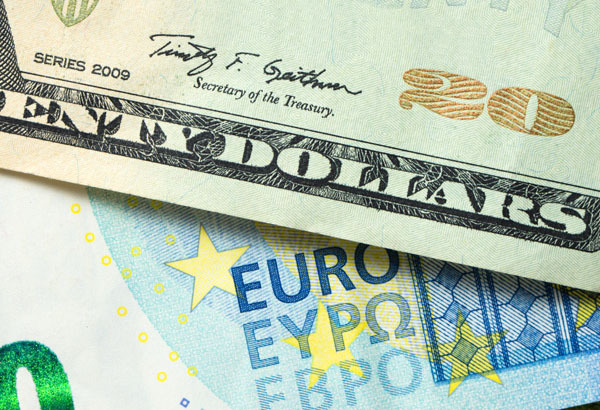 Global events may also cause the Euro to weaken with there being a strong likelihood the continuation of the Trade Wars will weigh on investor sentiments towards the single currency. I think the ECB will be forced to backtrack on their recent optimism as economic uncertainties force a rethink on their policy decisions. The ECB have a history of being over-confident and I think this will be the case again. Will GBPEUR rise or fall? 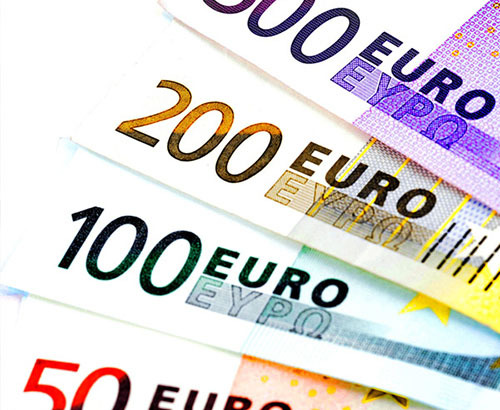 Pound to Euro rates are unlikely to have an easy ride as we approach year end, with investors displeasure over the Brexit uncertainties pushing the pound down. 2019 will have plenty in store with a series of new economic releases. We might also get some speeches as we finish this year or begin the new year, which may drive sentiment. GBPEUR is still at risk of no-deal which could push us sharply below 1.10 or, upon finding support on a smooth passage from Theresa May’s Brexit plan, take us back to 1.15. Clients with a GBPEUR position should not be taking too much for granted with such uncertainties present, please feel free to contact our team to discuss the market as we move into the New Year.